Moscow's center for cardiac diseases took just 40 minutes to carry out a life-changing procedure using electric shocks to cure abnormal heartbeats. Doctors hope the innovation is the latest medical breakthrough and will soon be implemented worldwide. ­Pioneering work has been taking place at the Bakulev Scientific Center of Cardiovascular Surgery in Moscow. 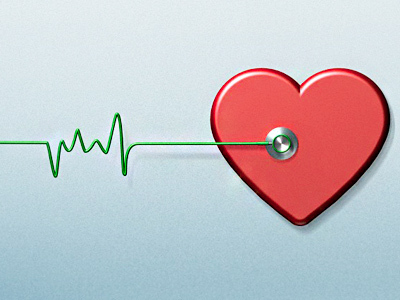 Minimally invasive hybrid surgeries have been carried out to correct heart arrhythmia – irregular heartbeat. This procedure falls into two stages; first the patient undergoes the use of the new surface mapping system, which is literally a belt placed around him. Some 240 electrodes attached to it allow the surgeons to see a three-dimensional model of the patient's heart, navigate through the organ and pinpoint the exact location of the irregular heartbeat. By the time the patient comes to surgery the location of the heartbeat is known and the operation time should not be more than 40 minutes. “This surgical approach gives results close to 100 per cent success. 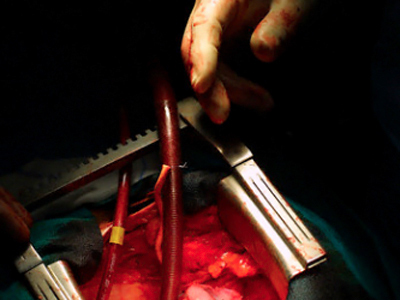 And an interventional approach gives, in summary, approximately 60 per cent,” explains Leo Bokeria, a renowned surgeon and the Director of the Bakulev Cardio-Vascular Surgery Research Center. “We know that for the patient it is difficult to go for the open surgery when he has a possibility to be treated by catheter. And he goes for catheter oblation two, three, four times and then the results become better. But at the same time, the damage to the atrium becomes more and more. So, we modified the surgery at this place for these patients and made it very short and safe from bleeding”. 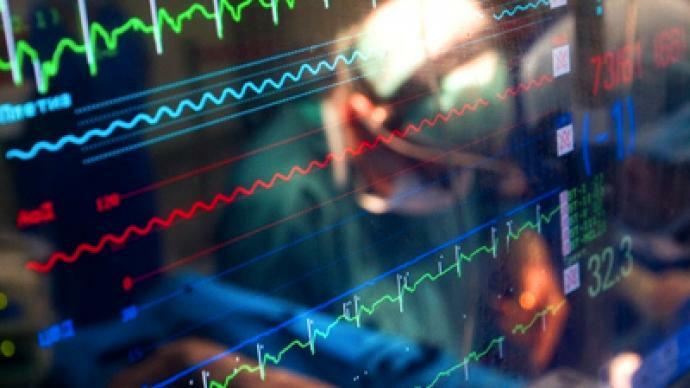 The reason why the surgeons are trying so hard to develop the new technology is because heart arrhythmia is increasingly being recognized as a big problem, not only in Russia but across the world. It can cause a decline in the length and quality of one’s life, stop people from working and lead to strokes. In Russia, nearly 40,000 people every year die from strokes. The hope is that if this surgery proves successful, far more patients across Russia will be able to make use of this new surface mapping system and the follow-on surgery, which takes far less time and will hopefully prove far more accurate.